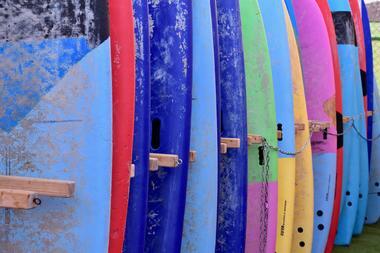 Welcome to Chill & Surf, the unique place on Lacanau that will get you out of everyday life. Share the joys of surfing with our school and discover our little café with its garden in a friendly and relaxed atmosphere. Our instructors will take you on the best spots, sometimes early in the morning until sunset, the magic operates! Come and enjoy the moment to slide on the waves safely, a moment to itself for guaranteed emotions! 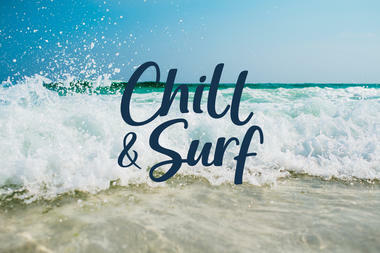 There is no review about Chill &amp; Surf, be the first to leave one !